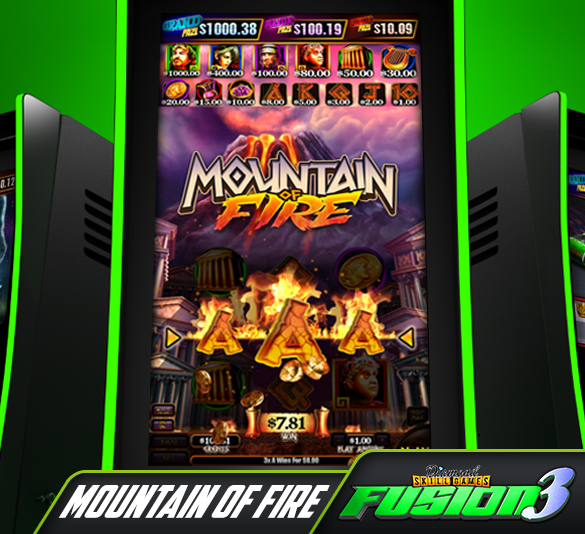 Fusion 3 brings entertaining gaming experiences to a whole new level! 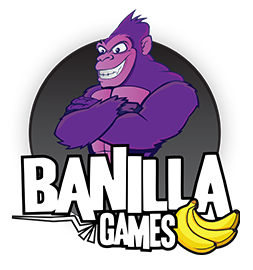 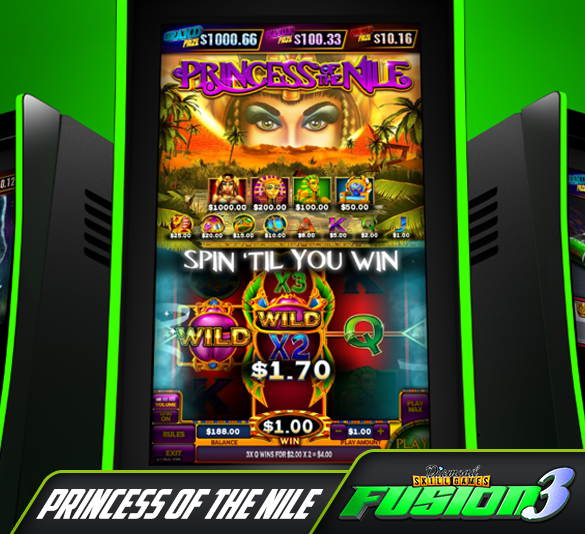 This brand new 5 game multi-pack includes the classic style nudge titles Princess of the Nile, Midnight Wolf, Great American Racing, Mountain of Fire PLUS the all new Hot Swap game Vegas Magic! 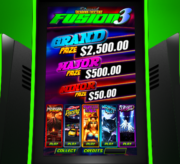 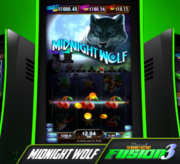 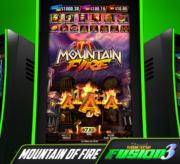 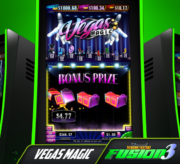 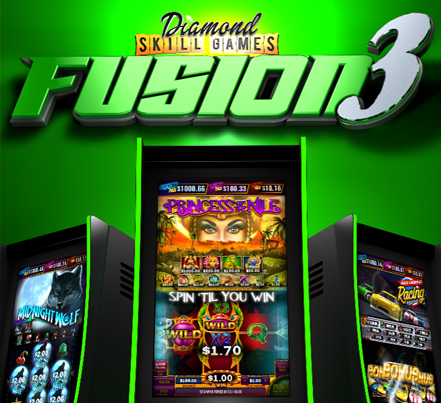 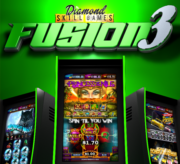 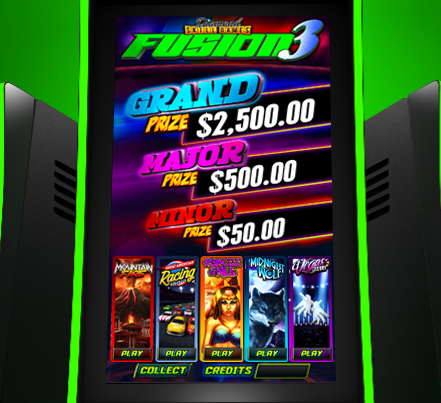 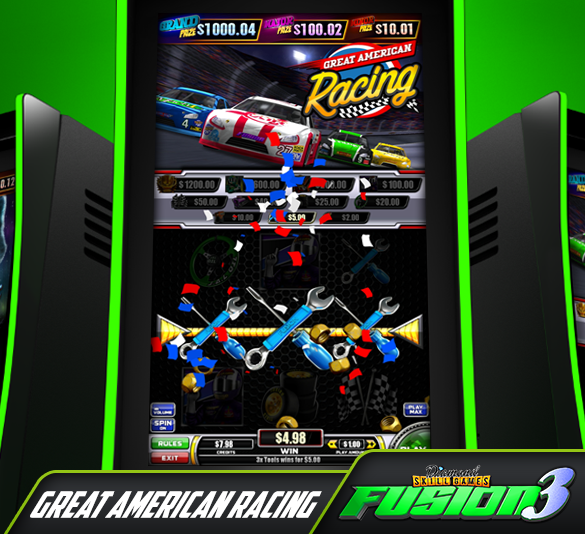 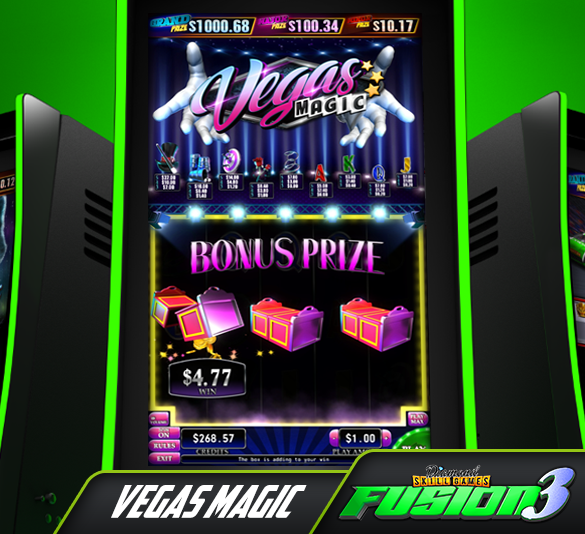 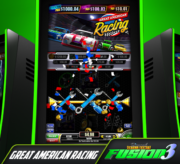 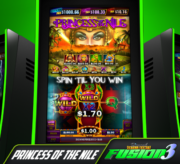 These slick and innovative designs feature exciting bonus games that work on a 32” vertical monitor.Fusion 3 is a proven winner and a must-have addition to your location!